Football is a crazy game. It is full of ups and downs, moments of magic, hair-tearing misses and buffoonery. It’s a game that takes you through the entire emotional spectrum a human can feel. It is life. 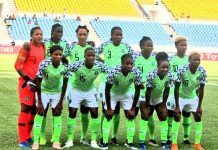 The beauty and power of this game is further aided by a cadre of footballers who have made coming off the bench to score goals or positively influence games their stock-in-trade. Fairclough said “it is an art form”, and he sure knows what he is talking about. The game started out without a place for the substitute; just 11 players against 11. Gentlemen all. No referee. Brethren, let’s take a moment to imagine the atrocities they got away with. The substitute role isn’t usually choice as it implies being good but not good enough (even worse when you are the sole sub & remain unused). In 1953, teams were allowed one substitution but only for an injured player. From this, 2 substitutions were allowed and later 3 for either an injured player or for tactical reasons. In times of turbulence and when a game is about to be lost, thence enters the saviour, the superhero: supersub. They have allowed the coach reinforce a tactic, change it and sometimes are just a roll of the dice. Nicknamed “Baby-faced Assassin” by his fans, yours sincerely also, this man is the king of super-subs. 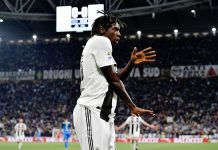 The Norwegian striker found himself well behind in the Manchester United forwards’ rank behind Dwight Yorke, Andy Cole and that fraud, Teddy Sheringham. 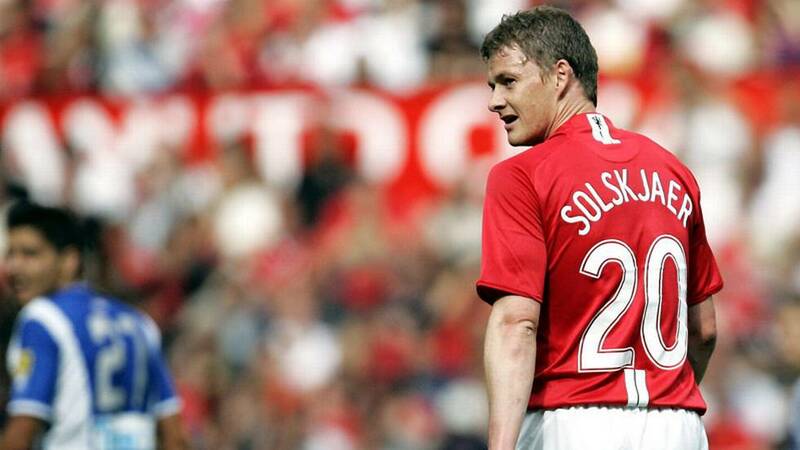 Solskjaer was not just a sub, he was a sub extraordinaire. He made the role his own. Putting truth to the words of the great Tyrion Lannister: “…never forget what you are. The rest of the world will not. Wear it lie armour and it can never be used against you”. The highlight of his game-changing prowess was in the 1999 UEFA Champions League final when he came off the bench to score the winning goal. 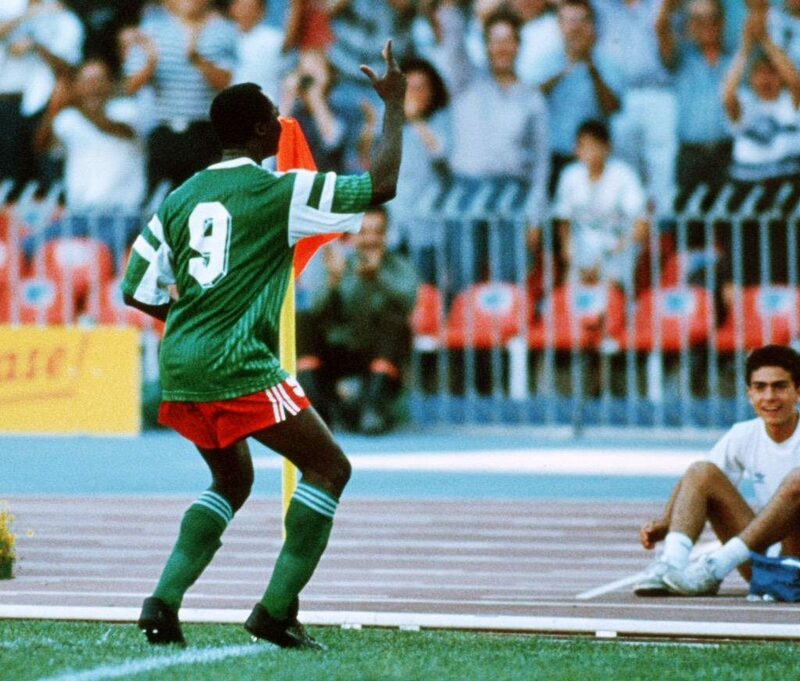 Roger Milla doing his famous “Dance with the Lion” after securing an extra time win against Columbia at the Italia ’90 World Cup. The dance later became the subject of the 2010 World Cup Coca Cola advertisement. Who said the old can’t dance? No one told Roger this as his iconic dance at the 1990 World Cup is going nowhere. Roger was nearing retirement at the time of the World Cup and was not a part of the starting eleven. He earns his place in this hallowed cadre due to his performances against Romania and Colombia where he came off the bench to grab game-winning, qualification-assuring braces. Chicharito doing what he knows how to do best – ruin the opposition’s day. Second Manc to get a mention. Same situation as Ole, he was also relegated to sub roles due to the presence of Rooney and van Persie. He chafed at the bit and mahn, did he step up when needed. (Chelsea fans can attest to this). 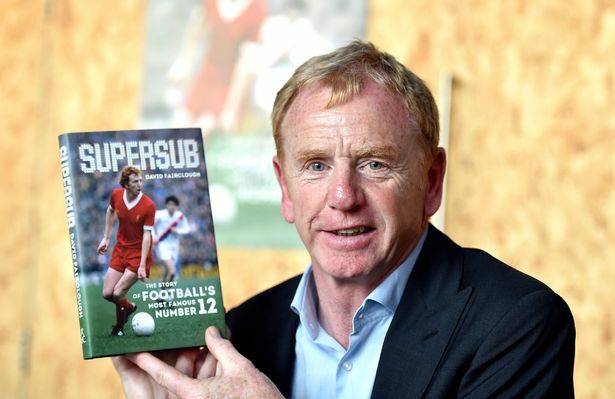 Fairclough was so synonymous with the supersub tag that he wrote his autobiography with the title. First of his name; the original super-sub; pretender to the throne. David was a striker who played for Liverpool in the era of the 12-man team and just one substitution allowed. He sure was lonely on the bench as he was sometimes unused even in games that have clearly being won. His defining moment was scoring the winning goal in the final minute of the 1977 Champions Cup final. 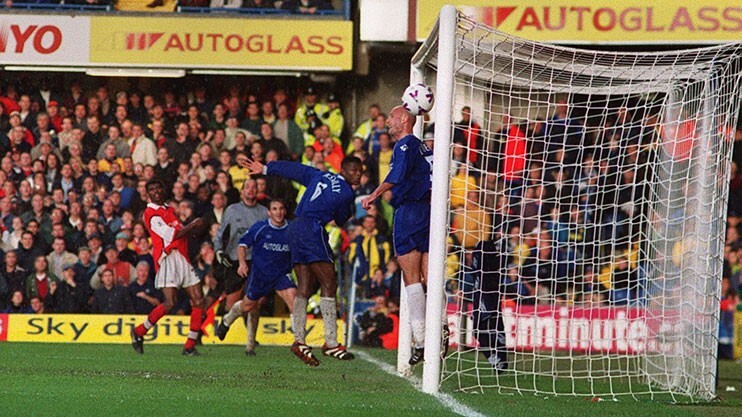 “Kanu-believe-it!” One of Papilo’s finest moments – Scoring a 15-minute hattrick to overturn a 2-0 deficit against Arsenal’s bitter rivals Chelsea. Papilo arrived at Arsenal post-heart surgery with question marks over his ability to play at the top level. He proved doubters wrong. Papilo was known for his intelligent reading of the game, which was the main reason he makes impacts when brought on. His best performance, for me, was that 15 minutes of pure magic against Chelsea FC in the 1999/2000 season where he helped himself to a hat-trick. That game ended 3-2 after being 2 goals down for most of the game. Honourable mentions go to Torre Andre Flo, Olivier Bierhoff, and Alvaro Recoba. Do share your own in the comments section. Previous articleWhat Is Wrong With Manchester United?